If you’re a travel enthusiast, then India might be high on your radar. With the second biggest population in the world, India is a melting pot — even inside the country, it seems like there are so many different cultures wherever you look! India’s diverse languages, customs, music, architecture, and food draw travelers from all over the world. But unfortunately, India is not a particularly convenient destination from America. Let me explain. Only 3 carriers operate flights from North America to India: United Airlines, Air India, and Air Canada. Air Canada only operates in Canada, while United Airlines and Air India support America. Understandably, the first instinct is to look at Star Alliance frequent flyer programs, since all of the aforementioned airlines belong to the same alliance. In this guide, we’ll explore the best ways to fly to India with points and miles. I’ll focus here on nonstop flights to India, but will also touch on some ways you can book 1-stop flights as well. There are a few sweet spots that exist with these 1-stop flights, though non-stops might be preferable for those who want to waste no time traveling around the giant country that is India! When flying nonstop from the United States or Canada, you have 3 options: United, Air Canada, and Air India. Air India is the only option of the 3 above that has a first class product on these nonstop routes. However, Air India’s premium cabin products are notoriously bad, so I wouldn’t necessarily encourage flying with them unless you want some novelty. If none of these options seem appetizing to you, you’ll have to take a connecting flight to expand your potential. The list above is not meant to be exhaustive; there are simply too many routes that can emerge from 1-stop itineraries. However, we listed the notable airlines that can provide a comfortable, luxurious inflight experience. Again, since you have so many options for flights, the key is to have a lot of the 4 major transferable rewards points: Chase Ultimate Rewards, American Express Membership Rewards, Citi ThankYou Rewards, and Marriott Bonvoy points. As always, flexibility is key. India is known for fuel surcharges, so be wary of those also. Let’s start by digging into your nonstop flight options. Then, we’ll examine some ways to construct 2-in-1 vacations utilizing routing rules and connecting flights! Now that we’ve provided the background for options to India, let’s dig directly into booking options! We’re going to start with Air Canada Aeroplan. While the cost of redeeming awards with points is the same no matter which carrier you choose to fly on, taxes and fees will be the factor that changes with airlines. When booking with Air Canada Aeroplan, your taxes and fees will be highest flying on Air Canada, Lufthansa, Austrian Air, Asiana Air, and All Nippon Airways. If you do decide to fly on Air Canada’s business class, you can depart from either Toronto (YYZ) or Vancouver (YVR) to Delhi (DEL). There are 2 United Airlines flights from Newark (EWR) that can get you to Mumbai (BOM) or Delhi (DEL). 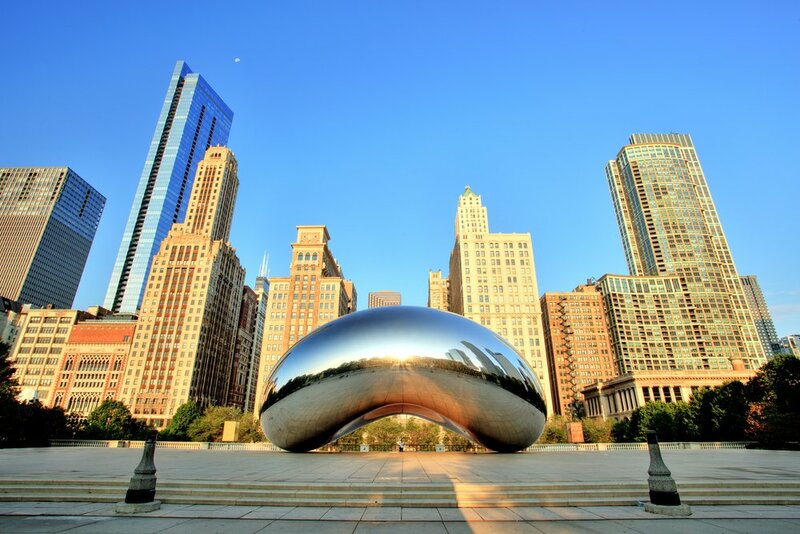 Booking Air India provides a lot of options for departure airports: you can choose to fly from Newark (EWR), New York City (JFK), San Francisco (SFO), or Chicago (ORD). Of course, their airline products are not very well reviewed, so keep that in mind if you decide to fly on Air India. For those interested in flying superior airline products and who don’t mind connecting flights, look into SWISS Air, Turkish Airlines, Air China, or Singapore Airlines. You’ll have to connect in their hubs of Zurich, Istanbul, Beijing, or Singapore (respectively), but it might be worth it to fly a solid business class product with few surcharges. Hot Tip: If you’re fine paying ~$680-$800 in fuel surcharges, you might want to look into ANA, Lufthansa, Austrian Airlines, or Air Canada. Aeroplan is a transfer partner with American Express Membership Rewards and Marriott. Amex points transfer to Aeroplan at a 1:1 ratio, but you can transfer 60,000 Marriott points to receive 20,000 Aeroplan miles plus a 5,000-mile bonus. This brings the Marriott to Aeroplan ratio to 2.4:1. If you’re a business owner, we would recommend taking a look at the numerous American Express business cards that earn Amex points, as well as come with numerous travel benefits. Bottom Line: Aeroplan takes the top spot here because it gives you a variety of airlines you can fly for competitive redemption rates without paying fuel surcharges. You will also be allowed 2 stopovers to truly maximize your redemption value. They also partner with American Express Membership Rewards and Marriott for transfers. Here’s the reason we like United MileagePlus: very low to no fuel surcharges across the board. Getting to India can be a tall order; planning a trip to India without fuel surcharges can quickly become a logistical nightmare. Actually, United’s economy cost is very reasonable; it’s competitive with the best award costs for India. The main draws of using this booking method are twofold: low surcharges with all partners, plus a transfer partnership with Chase Ultimate Rewards. 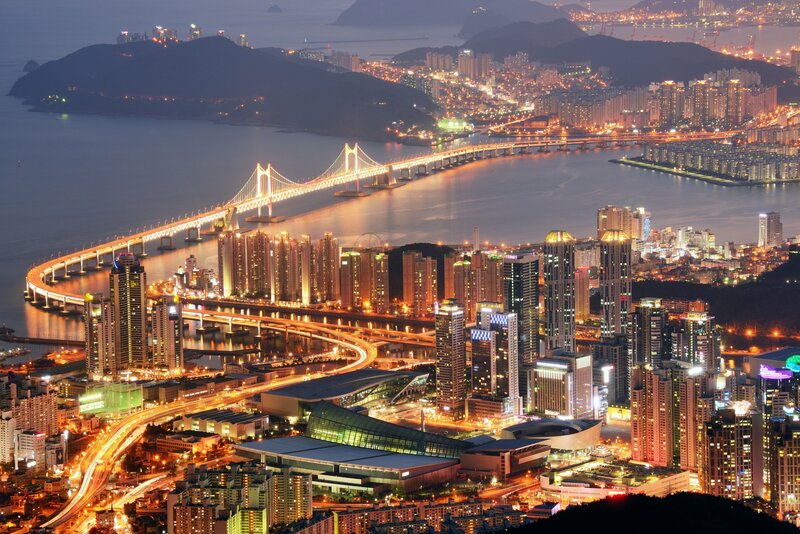 With the recent removal of Korean Air as an Ultimate Rewards transfer partner, though, your booking options are now somewhat limited. Hot Tip: United Airlines makes award bookings very easy, even on Star Alliance partners. You can do everything online, your taxes and fees will be very low, and best of all the process is simple! You can earn United miles directly with the United co-branded credit card series. You can also earn Chase Ultimate Rewards points that can then be transferred to United. In many cases, these cards will be the fastest way to earn lots of United miles. Lastly, you have the option of boosting your United miles with Marriott points. For every 60,000 Marriott points you transfer to United, you’ll get 27,500 United miles! Bottom Line: United Airlines is an exceedingly simple program with minimal fuel surcharges, a simple booking process, and reasonable redemption rates. It’s also a Chase Ultimate Rewards transfer partner. If you have enough points, consider booking with United to minimize your out-of-pocket costs. Avianca Vuela is a Star Alliance partner. If all you care about is being able to fly to India on Star Alliance airlines and you also have a lot of Citi ThankYou points, Avianca Vuela is your best bet. As noted above, you’ll have the choice of traveling nonstop on United, Air India, or Air Canada, though 1-stop flights open up lots of options. The economy and business award costs are actually extremely reasonable. The other factor that puts Avianca Vuela near the top of our list is the fact that it doesn’t pass on any fuel surcharges, minimizing your out-of-pocket cost. Hot Tip: You won’t be paying any fuel surcharges by booking with LifeMiles. This is an awesome way to avoid fuel surcharges on long flights to India! LifeMiles is a transfer partner of Citi ThankYou Points and Marriott. You can earn LifeMiles miles directly by applying for the Banco Popular co-branded card. It’s also possible to transfer Marriott points if you need to top off your LifeMiles balance. Another method to consider is purchasing LifeMiles. They have periodic sales providing up to 150% bonus miles, so hold out for one of those before pulling the trigger. Hot Tip: Check out our additional post on the Best Ways to Earn Lots of Avianca LifeMiles! Bottom Line: Avianca Vuela is a great way for those with lots of Citi ThankYou Points to book round-trip economy and business class flights to India as cheaply as possible. The combination of low award costs and fuel surcharges make this program a no-brainer. Just be warned: you probably won’t be able to fly the most aspirational products using this method. We’re big fans of ANA, but unfortunately, ANA’s competitive redemption rates are counteracted by the fuel surcharges they impose on routes to India (particularly nonstop flights). Still, it’s worth discussing if you are comfortable paying $600-$800 in fuel surcharges in return for saving points. If you fly on Air India, you will be paying every penny of those fuel surcharges. If flying on United or Air Canada, you won’t be responsible for most of the fuel surcharges. Here’s the award chart for ANA-operated flights from North America to India. Image courtesy of ana.co.jp. ANA does not operate nonstop flights to India from North America. If you’re fine with that and want to fly in ANA business class, your redemption prices will be very reasonable. Just be cautious of the ~$400-$500 in taxes and fees you’ll have to pay. 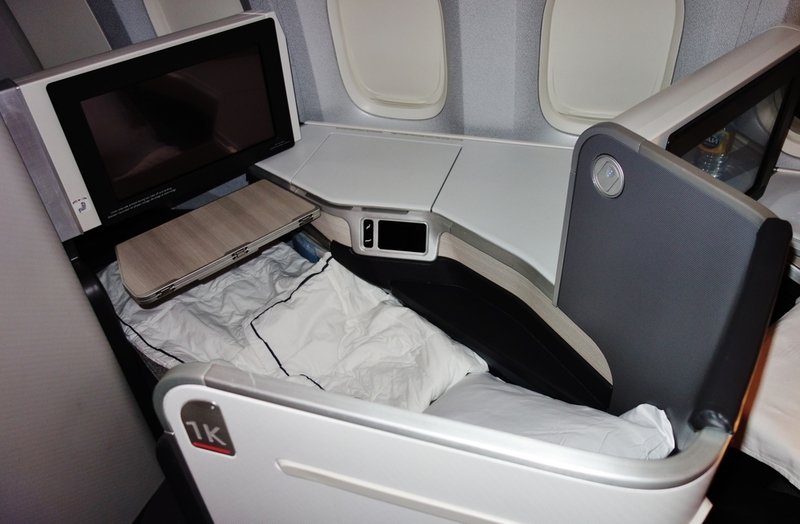 As far as miles costs go, the economy and business class redemptions are extremely reasonable. Taxes and fees will most likely be the determining factor here, and they vary from carrier to carrier. Hot Tip: If you are open to taking connecting flights, you’ll be able to experience business class products such as ANA, Air China, SWISS Air, or Turkish Airlines with little (or no) fuel surcharges. Reserve your flight and pay for an applicable taxes and fees. ANA is a transfer partner with Amex Membership Rewards and Marriott. Amex points transfer to ANA at a 1:1 ratio. There are a number of personal and business Amex cards to choose from that earn Membership Rewards points, making it easy to accumulate the necessary points. You can also earn Marriott points and transfer those to ANA at a transfer rate of 3:1. For every 60,000 Marriott points that you transfer, you’ll receive an extra 5,000 ANA miles bonus. Bottom Line: You’ll be able to book your Star Alliance flights at a reasonable cost of 80,000 miles round-trip in economy and 136,000 miles round-trip in business, though you may need to pay fuel surcharges (particularly on Air India). 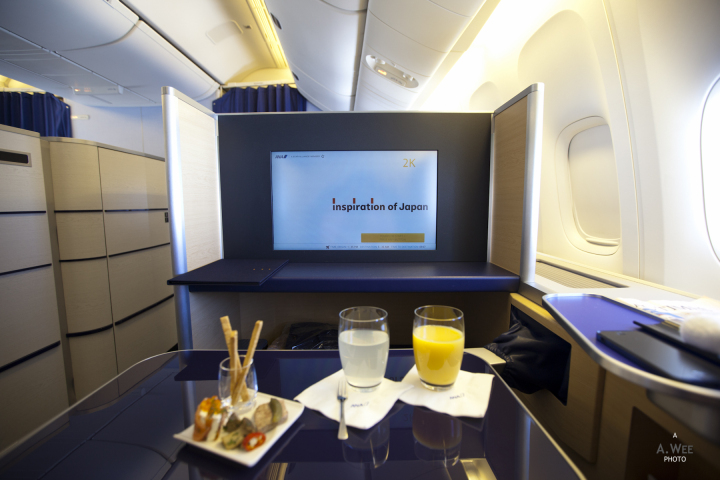 Normally, we would put ANA at the top of our list with their industry-leading business class sweet spots. But because of the fuel surcharges that can be passed on, we lowered the rank of ANA this time around. Alaska Airlines, though not in any airline alliances, is a partner with many luxury carriers like Cathay Pacific and Emirates Airlines. There are a handful of ways you can fly to India using Alaska Airlines partners, but we’ll focus on Cathay Pacific and Emirates here. Technically you can use British Airways, Korean Air, or Finnair in addition to Cathay Pacific and Emirates, but they’re generally not favorable due to either award costs or huge fuel surcharges. Let’s dive into Cathay Pacific followed by Emirates. For 62,500 miles one-way in business class or 70,000 miles one-way in first class, you can fly on Cathay Pacific to India with a free stopover in Hong Kong. When flying from Hong Kong to India, be sure to book flights aboard the 747-400 aircraft, not the a330-300! If you want to redeem your Alaska Miles on flights to India or South Asia, it’ll be hard to beat Cathay Pacific’s business and first class rates. Image courtesy of alaskaair.com. It’s well known that Cathay Pacific is a sweet spot for redeeming Alaska miles. You will pay more miles to fly Emirates to India and South Asia, but you won’t pay any fuel surcharges. Image courtesy of alaskaair.com. It’ll cost a lot of Alaska miles to fly on Emirates to India, but it might be worth it. In fact, it’s possible to fly the entire way to India in the famous A380 suites! Note that you won’t be able to access the Emirates first and business class lounges in Dubai unless you book with Emirates’ Skywards Miles, unfortunately. Hot Tip: Searching award availability for Emirates is easy enough — you can do it on Alaska’s website. You will need to search British Airways for Cathay Pacific award availability and call Alaska Air to book. Although the main disadvantage of Alaska Airlines miles is the lack of transfer partners, you can transfer Marriott points and earn Alaska miles directly by signing up for the Bank of America co-branded credit cards. You can also purchase Alaska miles. You’re limited to 60,000 miles per transaction, but you can buy as many total miles as you want. Alaska Airlines often offers discounts of up to 40% on purchased miles, so do look to buy miles at those times. 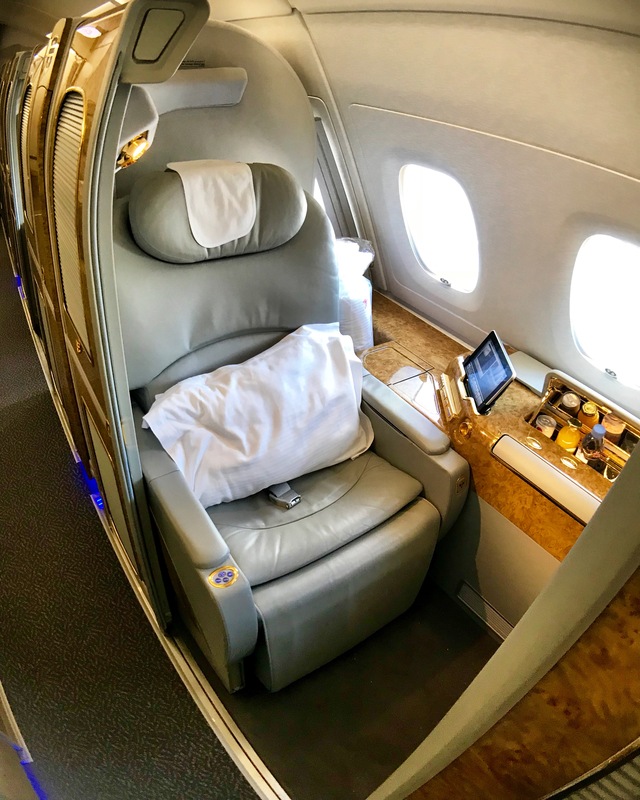 Bottom Line: If you have lots of Alaska miles or are capable of earning a ton of them, what better way to get to India than by flying Emirates A380 first class? Otherwise you can look into booking Cathay Pacific or Japan Airlines for some awesome deals! You won’t be paying surcharges, which makes this method a no-brainer if you have a lot of Alaska miles. Buy one ticket, get one for just the taxes and fees with Alaska’s Famous Companion Fare™ ($0 fare plus taxes and fees from just $22). Restrictions on Oneworld travel to Indian Subcontinent when booking through AA. Image courtesy of aa.com. This means that if you fly across the Pacific Ocean, you can only do it through Hong Kong, either on Cathay Pacific or American Airlines. After that, you can really only fly on Cathay Pacific or Jet Airways on the leg from Hong Kong to India. Otherwise, you have to fly other partners across the Atlantic Ocean. San Francisco (SFO) – Hong Kong (HKG) – Chennai/Mumbai (MAA/BOM) round-trip for 140,000 AA miles + ~$160 in taxes & fees in Cathay Pacific first class on the 777 and 747. Be sure to book the second segment on a 747 ONLY! Hot Tip: Cathay Pacific and Etihad Airways might operate different planes on the same routes. For example, flying Etihad from Abu Dhabi to Delhi can be in an A321, A330, or 787. You want to fly first class on the 787. The same is true for Cathay Pacific’s regional flights, except you want to fly on the 747 for the best first class flight. Be sure to check which airplane you’re flying before booking! Earning AA miles is made easy by the variety of co-branded credit cards offered by both Barclays and Citibank. Using Citi’s AA cards is also a great way to earn hundreds of thousands of miles. If your AA miles are not enough, you can top off your balance with Marriott points. However, using them here is definitely not your best bet, and I wouldn’t recommend transferring from Marriott unless you have a specific redemption in mind. It can take up to 2 business days to transfer Marriott points to AA. Bottom Line: AA wins a spot in this guide because of its ease of usage. Your best bets will be booking Cathay Pacific, Etihad Airways, Jet Airways, and American Airlines. You won’t pay fuel surcharges (unless you insist on flying BA or Iberia), and AA miles are easy to get. Remember to search for availability on BA.com and to make sure the airplane you’re flying is the best possible for your class of service (747 or 787 vs. A330 or A321). 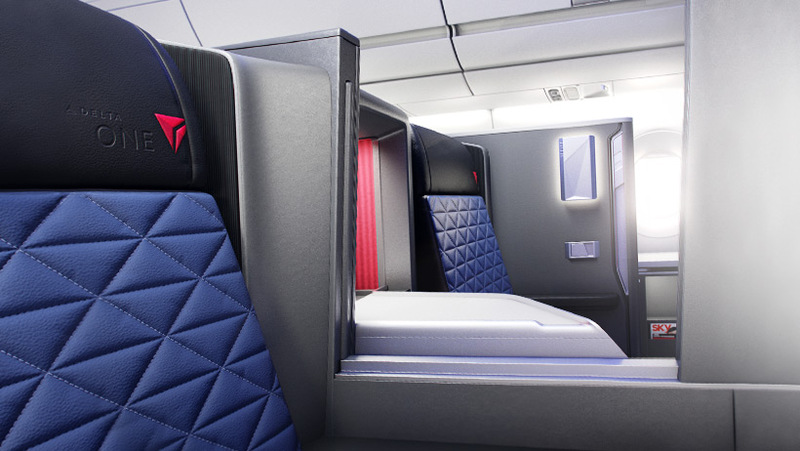 Try the industry-leading Delta One Suites to Shanghai or Seoul when using Air France/KLM Flying Blue to book awards to India. Generally speaking, SkyTeam awards are very expensive, and India isn’t necessarily a focus city for the SkyTeam airlines. That being said, if flying on a specific SkyTeam airline such as Air France or China Airlines is high on your priority list, chances are you’re going to be booking with Air France/KLM Flying Blue. We’ll discuss Flying Blue first. With this chart in mind, I definitely wouldn’t book first class (!) — that seems like a great way to throw away all your points. You will almost always be responsible for paying for fuel surcharges in full, which is what makes this program even less valuable, with some notable exceptions. Another added benefit is that American Express and Citi sometimes offer transfer bonuses of up to 35% to Flying Blue. This means that 170,000 miles will only cost ~125,926 points round-trip. This can help squeeze additional value from your points. You can search for award availability through Air France/KLM and book awards completely online. In the top right corner, click My Account and log in with your Username and Password. After logging in and being returned to the homepage, click Use Your Miles. Type in your airport information, dates, number of passengers, and class type. For flexible dates, you can also search on an award availability calendar by clicking this link and selecting the checkbox underneath Dates that says You are looking for a flight around these dates. Select your flights and pay for any taxes and fees. Hot Tip: Be careful of “phantom availability” for partners! 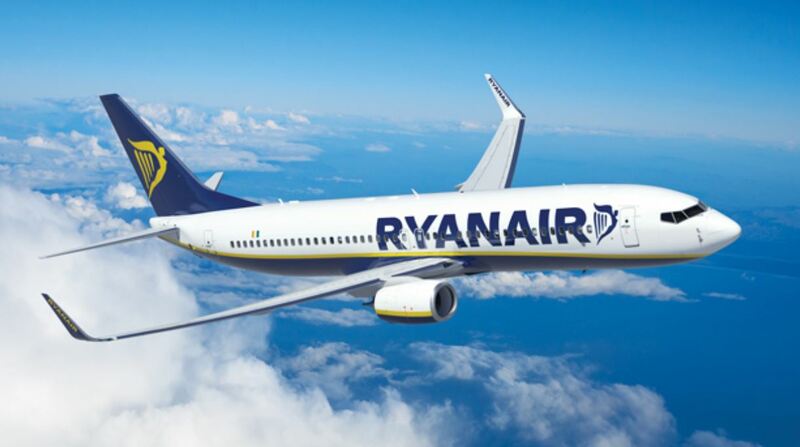 Call Flying Blue and confirm availability before transferring your points! Don’t want to use your Flying Blue miles on a trip to India? Check out some other of the best ways to redeem Air France/KLM Flying Blue miles for max value. Similar to Singapore Airlines, there are plenty of ways to earn lots of Flying Blue miles. They are fortunately a transfer partner with all of the 4 major points systems: Chase Ultimate Rewards, American Express Membership Rewards, Marriott, and Citi ThankYou Points. Bottom Line: If you have your heart set on in flying a SkyTeam partner to India, Air France will probably be your best bet. It is a transfer partner of every major points currency, there are minimal fuel surcharges when using the right airlines, and the booking process is pretty easy. For example, Korean Air charges 170,000 miles for round-trip business class, but you’ll have to pay huge fuel surcharges. On top of that, Korean Air was recently removed as a Chase Ultimate Rewards transfer partner, bringing your transfer options down to only Marriott. There are plenty of ways to fly to India with points and miles. Although your options for flying nonstop are limited to Air Canada, United, and Air India for American or Canadian flights, you can construct some pretty cool itineraries if you have some flexibility. For example, you can fly on Cathay Pacific to stop over in Hong Kong with Alaska Airlines. 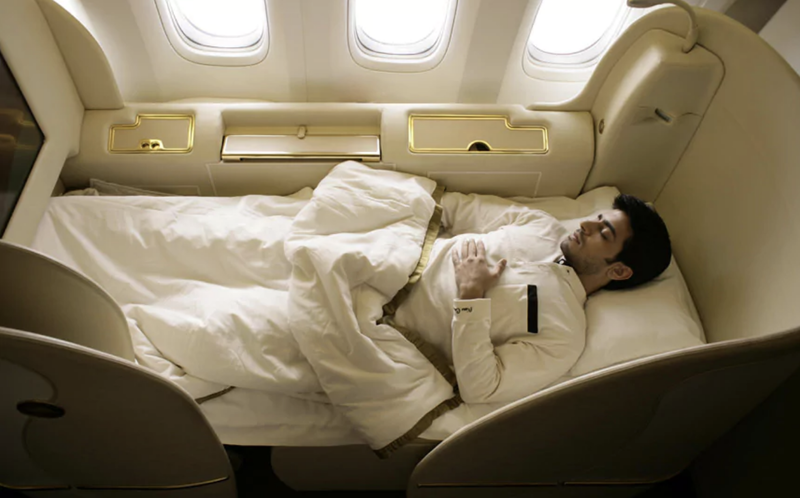 You can also fly in Emirates First Class Suites aboard the A380 all the way to Mumbai! Be sure to seriously consider adding stopovers in other countries to get the most bang for your buck. There’s a lot of value to be had when flying to India, especially when you fly there with points and miles! Which airlines include carrier-imposed surcharges on award flights to India? Air Canada imposes fuel surcharges on Lufthansa, ANA, Austrian Airlines, and Air Canada. ANA imposes fuel surcharges on Air India flights, Lufthansa, ANA (~$400 round-trip), Austrian Airlines, and limited fuel surcharges on Air China. Air France/KLM will impose fuel surcharges on most flights. Notable exceptions are Delta and Xiamen Airlines. What is the fewest number of miles you can use to book an economy class award flight to India? ANA only charges 55,000 miles during low season or 65,000 miles during regular season for economy flights on their own metal. What is the fewest number of miles required to fly business class to India? Alaska Airlines only charges 125,000 miles for round-trip business class on Cathay Pacific. ANA will charge 100,000 miles during low season, 110,000 miles during regular season, and 115,000 miles during high season for round-trip business class flights operated by ANA. 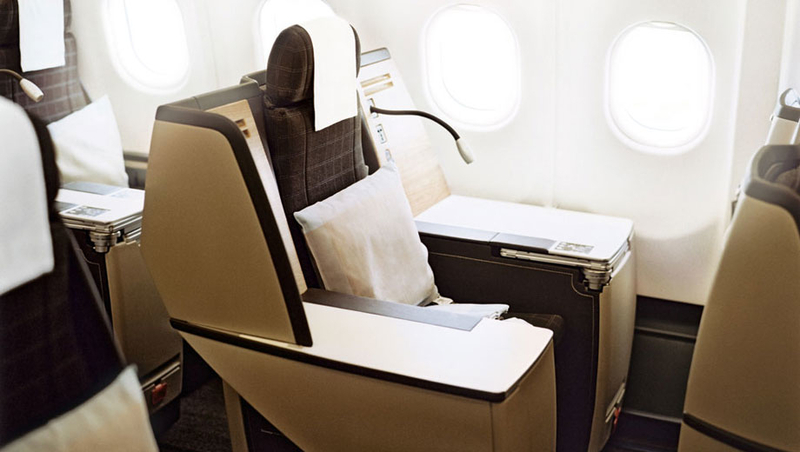 You can also use 140,000 AA miles for round-trip Cathay Pacific business class. 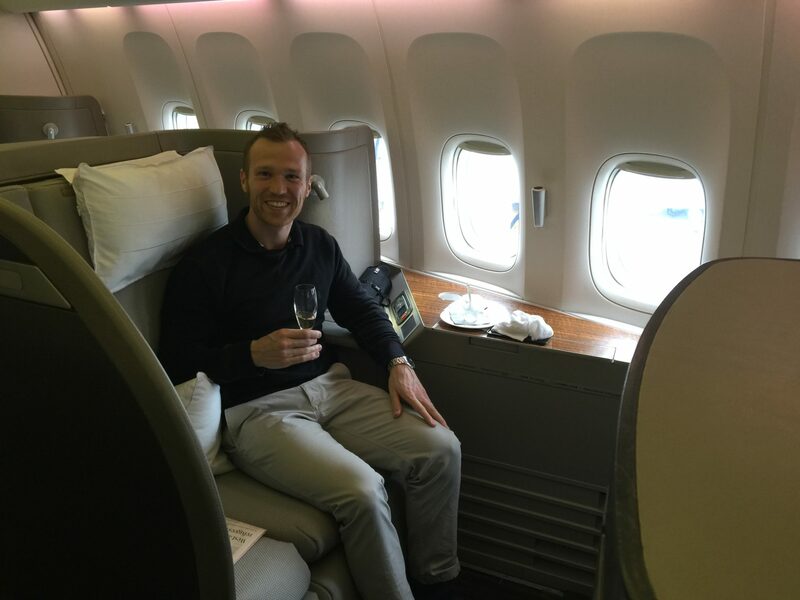 What is the fewest number miles required to fly first class to India? It will be cheapest to use 140,000 Alaska miles for round-trip Cathay Pacific first class. ANA charges 195,000 miles during low and regular season and 210,000 miles during high season for round-trip first class on ANA. Hi, thank you for all that. i am feeling quite lost after reading all this information. i am new to mileage traveling. I want to fly out of Florida going to India stopping in Europe on my way there or back. What would you suggest? There are too many options based on the information you provided. We need more information such as what miles and points you have, what airports you want to fly out of, which city you want to stop at in Europe, etc. A friend and I want to fly to Delhi from Los Angeles in the first week in Nov using American Express points and Chase Ultimate Rewards for Business Class. What is the best option for us? I have never used points and don’t know anything about the redemption of points. It is probably best to figure out what airlines you want to fly first. This guide goes in-depth on which points to use to fly to India. Try reading through this guide and figuring out as much as you can by reading this guide. I have 98,000 Singapore Airlines (Krisflyer) miles that will expire in a few months. Can I use them to fly from SFO (or SEA) to fly to India (DEL) business class? If not, what great deals/options to use them—I’m also interested in South America (Bolivia) or Turkey (Istanbul). Thanks for your help! Unfortunately, you don’t have enough miles to get to India from SFO in Singapore Airlines Business Class. You’ll need 109,000 for a Saver award. You should consider a flight from SFO to Singapore in Business, which will cost 95,000 miles one-way! Thank you for great article. I have TYP from citi and would like to utilize for a trip to South India. am based of NY/NJ area and would prefer to fly from EWR or JFK. what is the cheapest option in miles including surcharge/taxes to travel MAA (India) for example. Based on your article, seems Alaska miles for Emirates or United seems better. Do you recommend anything as best for the cheapest miles ? Am not considering business/first class at this moment. Hey, there’s too little information provided here. For example, do you want nonstop flights to India versus connecting flights? What miles do you have? One of the best options is using ANA miles. Another option is AA miles too.